Guidelines and template forms for running Practice Days and Express Eventing competitions. ESNZ Eventing is required to load the FEI Event Calendar dates, for the next calendar year, into the FEI calendar by 1 October. Your OC will be contacted by ESNZ Eventing requesting your FEI calendar date, please respond as promptly as possible. Refer FEI General Regulations – Article 112 -Official Calendar. Draft Schedules for ALL FEI Events must be received by the FEI at the latest ten (10) weeks prior to the Event. Please forward your completed schedule to the Sport Manager [email protected] who will forward on to the FEI. The Sport Manager will contact you if any changes are required or will send you the approved schedule and supporting documents, via email, once received. Any changes made to your schedule/event, such as Officials or Prize Money need to be communicated to the FEI and this is to be done via the Sport Manager. The amount of prize-money must be distributed as per the breakdown shown for each Competition in the schedule. The minimum number of prizes offered for each Competition must be allocated on the basis of one prize for every commenced four Athletes (Dressage starters), with a minimum of five prizes. If less than five Athletes complete the Competition, the minimum number of prizes to be distributed shall be amended to equal the number of Athletes completing. The value of the first prize for individuals, either in cash or in kind easily convertible into cash, may never exceed one third of the total value of the prize money and prizes convertible into cash offered for the Competition. Organisers are reminded of the FEI requirements for submission of results – please refer to the rule article below. OCs of International Events must inform the FEI and NFs whose teams or individuals have taken part, of the results and prize money paid to each placed Athlete and team, within two (2) days following the Event for all Disciplines managed by an online entry system and five (5) days for all other Disciplines, unless otherwise specified for qualification and ranking reasons as communicated by the FEI. Any result must be provided to the FEI in a format specified by the FEI in the approved schedule. In addition, upon FEI’s request any live data feed must be provided to the FEI free of charge. Failure from OCs of International Events to provide the FEI with the appropriate result(s) and/or live data feed and/or prize money information by the aforesaid deadline and/or in the aforesaid format shall entail a warning for the first violation and thereafter a fine of CHF 1,000.- per violation. Please ensure that prize money has been allocated as per your FEI Schedule and is loaded into the results spreadsheet – column R ‘amount’, column S ‘currency’ (NZD). Fees are set annually by the FEI. The Technical Delegate Contribution (1500 CHF) – this will be invoiced upon receipt of the invoice from the FEI. 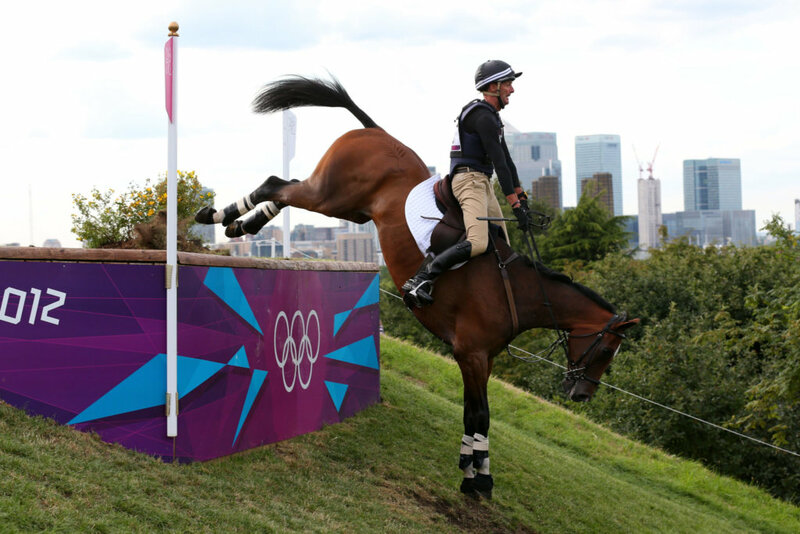 The Technical Delegate contribution is paid directly to the TD by the FEI for all events at 4* Level or above.